They're basically giving things away! FYI — deals move quickly on Cyber Monday. We’ll do our best to keep this post as up-to-date as possible, but we can’t catch everything immediately. Are you sitting down? No? You should really be sitting down for this. Go find a chair, I'll wait for you...back? Comfy? Great! Because, the best store in the whole damn world, Nordstrom Rack, is STILL having a pretty epic Black Friday weekend sale! So, we've scoured the virtual racks of the mothership and found some pretty awesome finds! 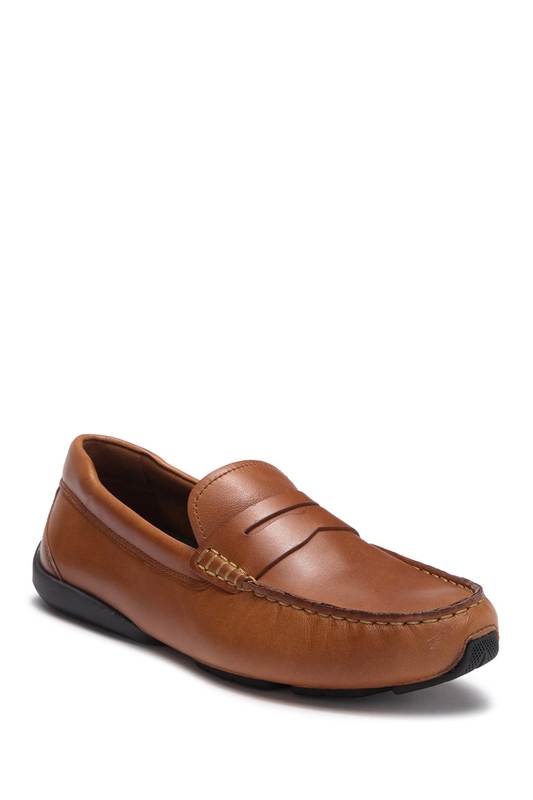 Check them out below and keep coming back to see what else gets blessed by the deal gods! 1. 50% off a refurbished Dyson Trigger — it's a Dyson, and it's under $100. 2. Up to 60% off a super comfy selection of Hanky Panky undies. Get the boyshorts for $13.97 (originally $35, available in sizes 1X-3X and in seven colors) and the pack of two thongs for $24.97 (originally $48, available in one size fits some and in two colors). 3. 42% off a matte black 3.5-quart Kitchen Aid mixer that'll look so damn chic on your counter. 4. 55% off a pair of ultra-comfy Calvin Klein joggers you'll live in from now until the weather warms up. 5. 59% off a crimson beach–scented Alchemy by D.L.&Co candle to help make your home smell so good you'll be able to use it as an excuse to never leave — you needed one of those! 6. 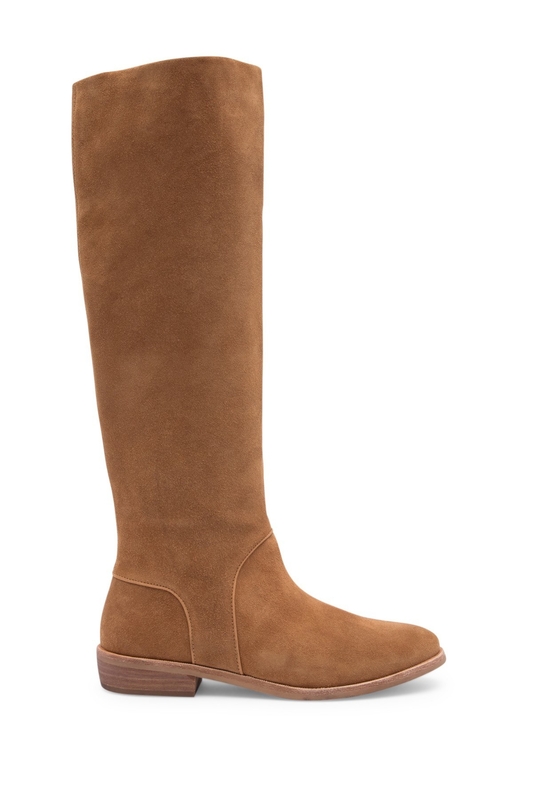 Up to 40% off a cozy selection of Ugg brand products, because winter is coming and comfy shoes will be necessary. 7. 42% off a textured Madewell cardigan you'll be able to throw on and layer up. 8. 63% off a two-pack of lacey Honeydew Intimates thong undies you better stock up on now before they sell out. 9. 67% off a gorgeous blouson sleeve Halogen cashmere cardigan that really takes the cash out of cashmere. 10. 45% off a crystal Riedel red wine tasting set, a perfect gift for the novice sommelier in your life. The dishwasher-safe set includes one 20 oz. syrah glass, one 28 oz. pinot noir glass, and one 33 oz. cabernet glass. 11. 87% off a casual V-neck dress you can throw on when you literally have nothing to wear. 12. 38% off the best damn blow dryer money can buy — the Dyson Supersonic Hair Dryer. 13. 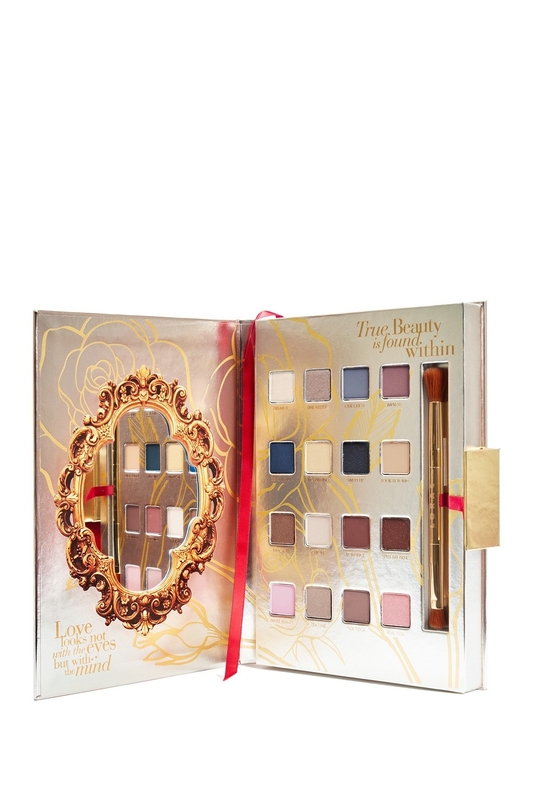 52% off a 16-shade LORAC eyeshadow palette inspired by the movie Beauty & the Beast. 14. 54% off an adorable pair of polka-dot rain boots you'll stomp all around town in. 15. 69% off a Trina Turk wool blend wrap coat that's just too classic to pass up. 16. 33% off a Drybar digital curling iron so you can get that blowout look without that blowout price. 17. 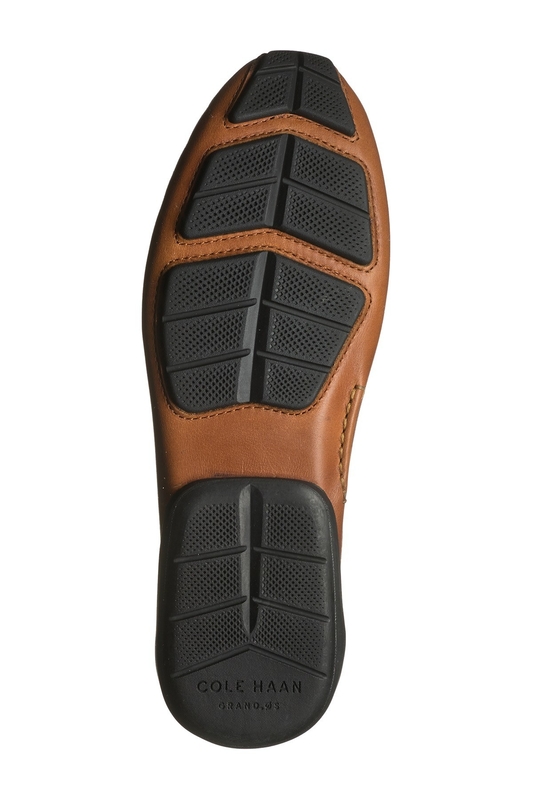 Up to 60% off an amazing selection of Cole Haan men's shoes, because when was the last time you got a new pair of shoes? 18. 64% off a pair of Tom Ford aviator sunnies that'll solidify your status as the coolest kid in town. 19. 67% off Too Faced's Brow Envy kit complete with brunette and blonde brow powder, highlighter, wax, tweezers, and brushes. 20. 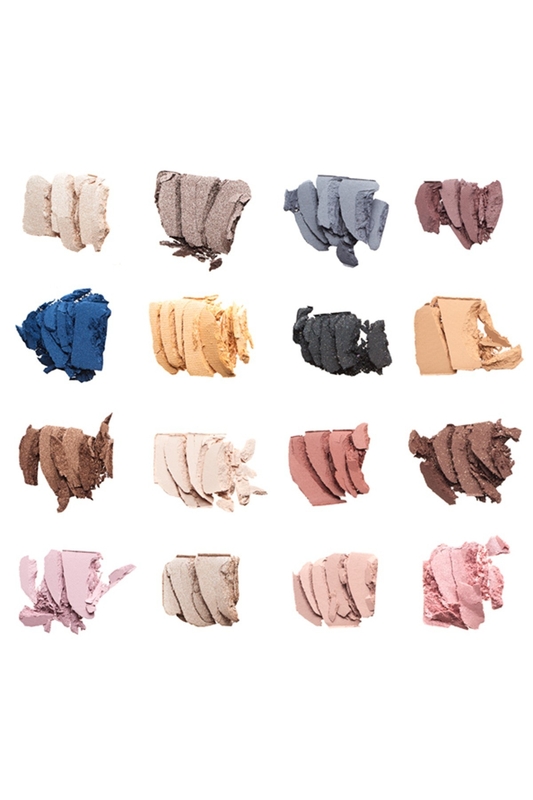 Up to 55% off cashmere sweaters that just might be the perfect gift for that guy in your life you had literally given up on trying to buy for! 21. 31% off a padded strap Herschel Supply Co. backpack designed with a foldover flap, hidden zippers, storage pockets, a laptop sleeve (capable of holding a 15" laptop), and key clip. 22. 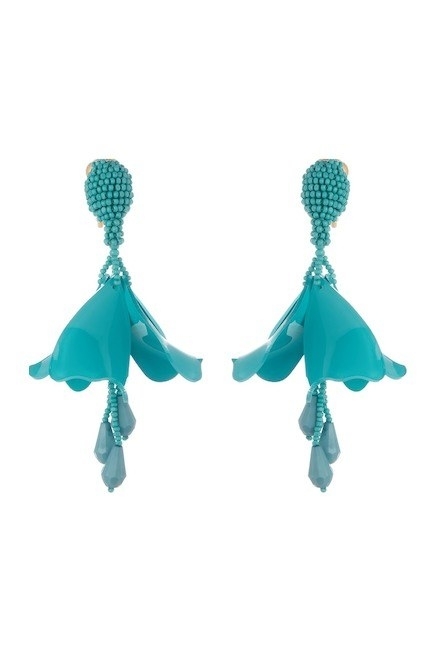 57% off a splurge-worthy pair of Oscar de la Renta drop earrings you can wear in so many beautiful and fun ways. 23. 49% off a faux leather belt bag to make your purse-carrying experience totally hands free. 24. 50% off Urban Decay's Troublemaker eye pencil and mascara duo perfect for finishing off that killer smokey eye. 25. 44% off an adorable Kate Spade children's field jacket you're gonna wish they made in your size. 26. 63% off a Samsonite soft side spinner suitcase that'll have you gliding around the airport like a ballerina. 27. And 50% off a refurbished Dyson Pure Cool designed to remove 99.97% of all allergens and pollutents in the air. 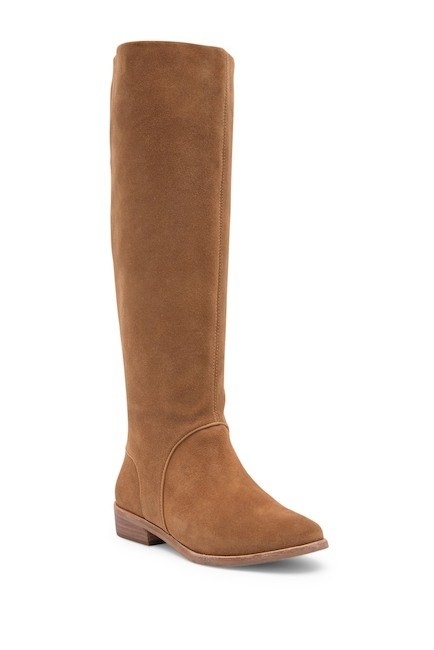 Shop the full Nordstrom Rack sale here for all the available deals! IRL footage of me looking into my computer screen, freaking out about everything I **need** to buy before they sell out!